Want to quickly see how the open-source software bbPress works? You'll find a free and updated demo installation of bbPress here. We are currently updating the bbPress demo. Please check back shortly. There will be a new version up soon. bbPress is a free open source forum software built for WordPress as an alternative to other forum softwares that usually take up a lot of resources. One of these examples is miniBB, which was replaced by bbPress. Its development started in 2004 and was initially published on the official website of WordPress. Since then it has been turned into a plugin and the team of developers has actively been working on improving its features and offering bbPress theme support. Because it was created by the same people who developed WordPress CMS, bbPress follows the same principles, which makes it integrate perfectly within the content management system and works with most standard compliant WordPress themes. The most important bbPress features are its ease of use, especially when it comes to installation and integration within your website. 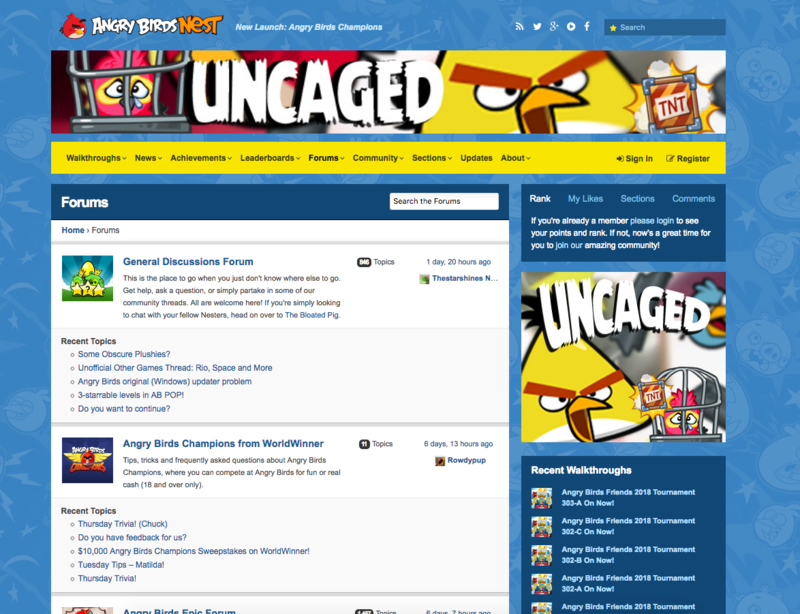 It follows web standards and stands out through its speed, especially compared to other forum softwares. However, if you forum needs exceed its capabilities, you can always extend the current bbPress features to handle custom forums easily. If you run into any troubles when it comes to download, installation or customization you can reach out to the community and support forums, where you will find a lot of contributors willing to help you out. If you want to get a full bbPress review you can download the archive using the link below. Go through the installation process to set up your own bbPress demo. 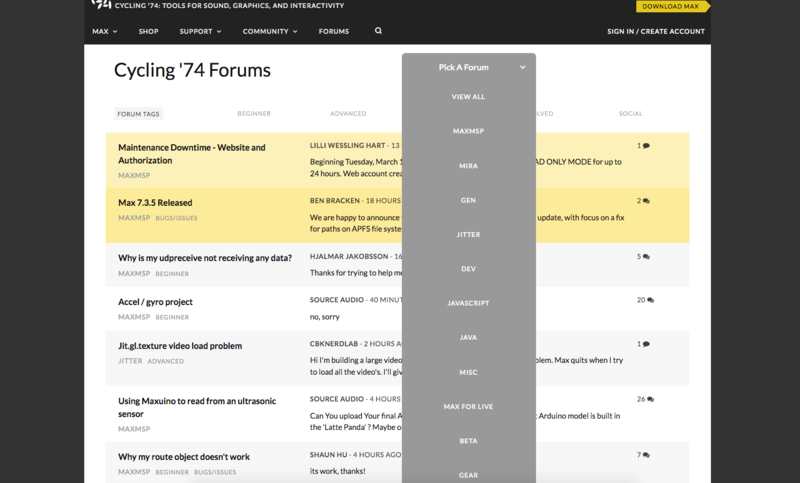 The admin demo will walk you through all the features to set up a forum for your website. You will also notice that you have one central account in an unified admin area. You just need one click to install it, and then you can start testing the bbPress features of your online demo. The screenshots below will give you a preview of how a bbPress theme can be customized to fit in with your WordPress website. bbPress was created by thousands of contributors and developers around the world and is released under the GPL license. The latest version of bbPress is 2.5.14 and was released on September 12, 2017. It requires WordPress 4.7 in order to work, so make sure you check your version before you set up your bbPress online demo. This version comes with a WordPress built-in theme support, with elements like front-end editing. What this actually means is that all functionality will work, even when a theme has no specific bbPress templates or code included with it. The development theme is actively working on releasing a stable version for bbPress 2.6. bbPress 2.6 RC 5 is also available for download and testing and if you want to get involved in the community and lending a helping hand don’t hesitate to test and share your bbPress review with the developers.